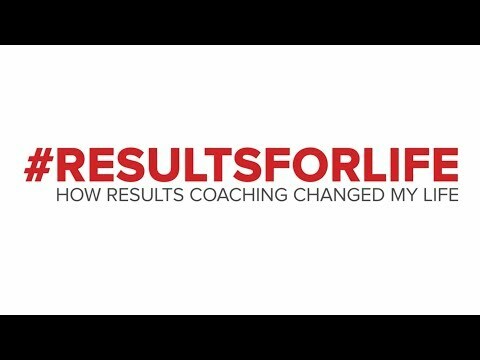 A free gift to you that provides immediate results - take the Wheel of Life assessment and get clear on the exact gaps that are in your lift today. Learn which area to focus on first and where you need to be to reach the next level. © 2016 Robbins Research International, Inc. All rights reserved.